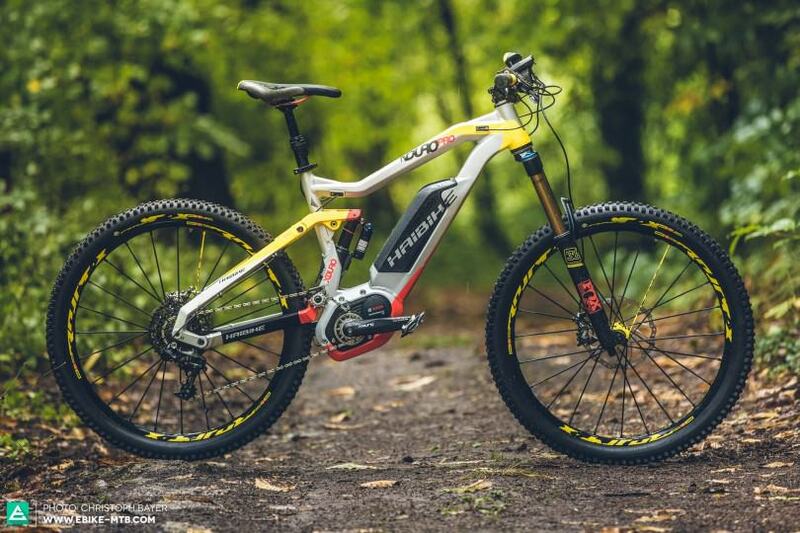 So you are intrigued by the increasing popularity of electric bikes and are really interested in getting one yourself, but have no idea where to start looking and which e-bike will be the best option for you. Here are some basics about electric bikes, as well as the features to look for when choosing the most suitable e-bike for your needs. What exactly is an electric bike? In general, an e-bike is a bike which will actually assist you as you pedal. The most common type known as pedelec will switch on the motor assistance when you pedal, so if you are dreaming of riding a bike without putting any effort at all, you should look for an electric bike with a throttle. Another typical feature of electric bikes is that they are usually heavier and are made with special frames and components in order to handle the weight of the battery and motor, as well as to stay stable and safe when riding at a high speed. 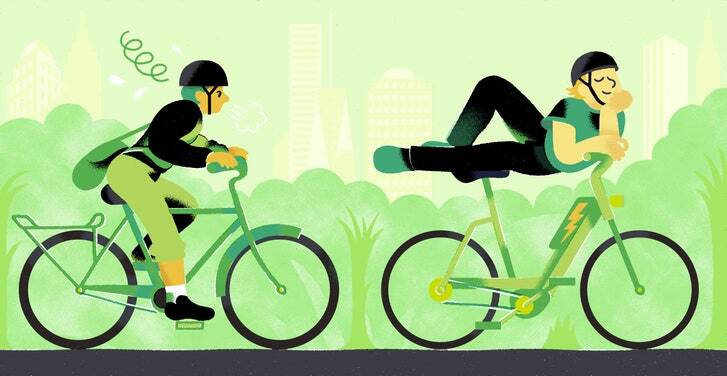 Here are 12 great reasons to commute on an electric bike. What is the difference between an e-bike and a regular bike? The greatest advantage of e-bikes when compared to standard push bikes is the motor assistance you will get which will help you get further without the sweat, and which is very useful for carrying cargo, going uphill and for commuting. On the other hand, e-bikes are generally heavier than standard bikes, which can pose a problem if you run out of battery and need to pedal, push or lift the bike to your destination, especially if you need to ride through uphill roads and terrains. Electric bikes may be more difficult to repair than regular bikes, as you will need to go back to your dealer or bike shop in order to fix any motor or battery-related problems. How fast is an electric bike? Although e-bikes can be much faster than regular ones, you won’t be speeding at the speed of sound when riding one of them. The legislation in the different countries around the world has set speed limits for power assisted bikes for safety reasons – not only for the e-bike riders but for the cyclists, pedestrians and for the general traffic. In the US, a motor-assisted electrical bike must have a maximum speed of 20mph and a motor of up to 750W. For more powerful bikes, you may need a special license and insurance, and you will be limited to driving on the roads along with the traffic. Of course, depending on the state, the regulations can differ. In the UK, the speed limit for electric bikes is 15mph, and for many of the countries in the EU, the speed limit is 16mph. What types of electric bikes are there? Just like with standard bikes, there are different types of e-bikes offered on the market. You can find the road, mountain, hybrid, cargo and folding electric bikes which are designed and made for different terrains and uses. The electric mountain bike is an all-terrain bike which is powerful enough to get you through seriously rough terrains and steep climbs. There are motor assisted mountain bikes with a full suspension and a hardtail. These electric bikes are quite heavy and can be quite expensive. If you want one of these, make sure you look for an electric mountain bike which has a walk mode, which will assist you if you need to push the bike through particularly difficult terrain or uphill. Also, make sure you get an e-mountain bike with reliable and strong brakes to stay safe when enjoying a mountain ride. These are meant for road riding and are perfect for commuters. 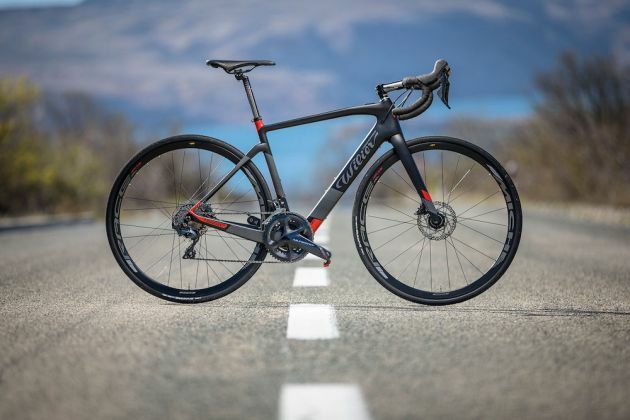 There are models which have “hidden” motors and batteries so the other cyclists won’t know that you are getting that much-wanted assistance while riding. They are usually more affordable than the electric mountain bikes and are excellent for traveling and for reaching further destinations without the sweat and effort involved. These are multi-terrain bikes, with longer-lasting batteries, excellent balance, comfort and which provide a smooth ride. These are one of the top preferred types of electric bikes by commuters and by general users, as they can easily handle both road and off-road terrains. These are the types of electric bikes used by food delivery services in urban settings. They are also perfect for grocery shopping, or for moving considerable loads from one point to another. They are heavy, powerful and are an excellent alternative to driving for running errands, especially in heavy traffic. The cargo e-bikes have a non-sporty riding position and quite a lot of storage space which makes them absolutely brilliant alternatives to driving cars. These bikes are a dream come true for many commuters who need to take their bike on a train, in their office or for stowing it easily in a small apartment or other tight space. 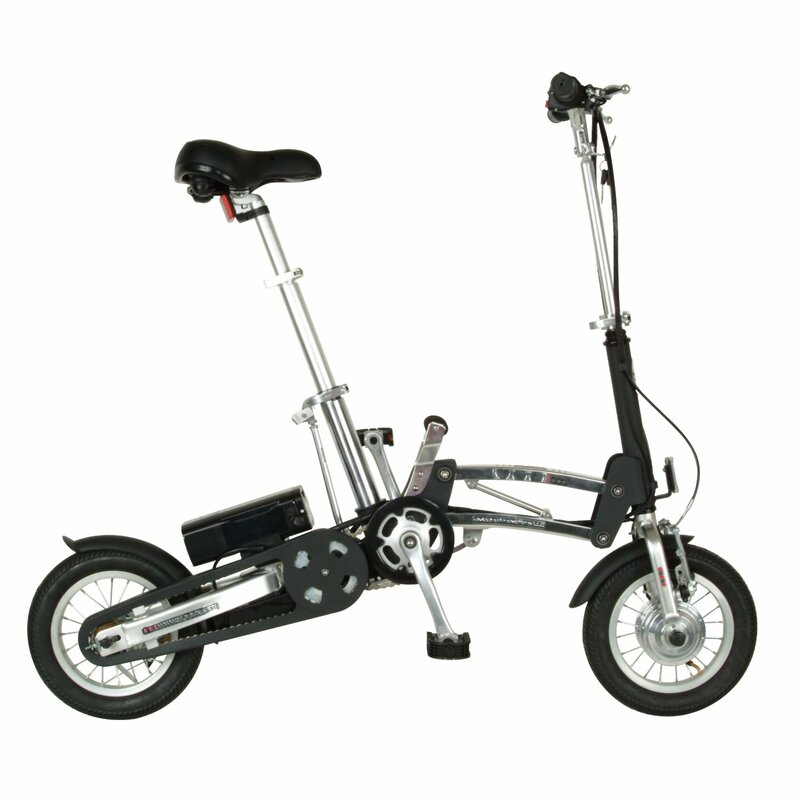 This type of e-bike is smaller and lighter than other types. Best of all – it folds up, so you can carry it and store much easier than a regular electric bike. How long will the electric bike battery last? The answer to this question is – it depends. The battery life depends on the type of battery, the weight of the bike, the terrain you ride on and your riding speed. The longer lasting batteries with a higher mileage range naturally are more costly than the ones which have a lower range and require recharging more often. As for the lifetime of your e-bike battery, depending on the battery type you can expect a good quality battery made by a reputable manufacturer like Bosch or Shimano to last for up to two years or for up to 1,000 charging cycles. Pricewise, the battery is usually the most expensive component of an electric bike. Depending on the brand and type, the cost of the e-bike battery can cost you up to $1,000 and more, so make sure you ask your e-bike dealer to explain the pros and cons of the different options before you proceed to invest in a battery. How does one charge an e-bike battery? The batteries of electric bikes are charged via standard power outlets. Fortunately, in some models, you can actually remove the battery so you can take it home or at the office to charge it, instead of plugging in the entire e-bike. A full charge of the battery usually takes about 3 to 4 hours, but some newer and improved models offer fast charging which can be as short as just 2 hours. Do I need a license or insurance for riding an e-bike? In most countries, you won’t need a special license or insurance to ride your electric bike, if it is within the legal speed limit and motor size regulations. In the US, you may need to have a license and insurance depending on the state, but in general, you can expect to be able to ride an electric bike without the need of a license if it is within the speed limit of 20mph. So, how do I pick the best electric bike for my needs? As you can see, e-bikes differ by type, size, price, and features, so you need to think about where you plan to ride your electric bike, and what its primary purpose will be before proceeding to choose the perfect one to serve you best! It is a good idea to ask a friend to lend you their e-bike, or your bike shop to let you try several out so that you can get the actual feeling of riding before you decide on the specific model and type and before actually investing in one. If this is not an option, take the time to speak to the staff of your local e-bike shop, they will surely be happy to assist you and help you choose the most appropriate one for your specific needs and preferences.